Peter Cehily ptcehily@consolidated.net 412-979-2953 As a painter I often focus on subject matter that has an obsessive pull for me and colors that have a compulsive feel as well, especially ones that remind me of certain objects, shapes or memories or that evoke the feel of a certain time, place or person. 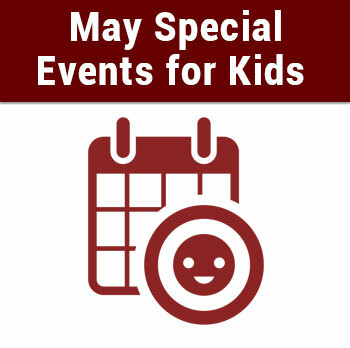 Learn more about upcoming events and Peoples Library New Kensington & Lower Burrell. 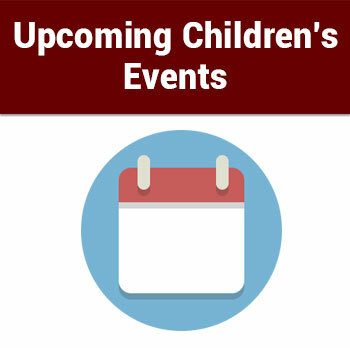 October The October Children’s Events Calendar has been released. 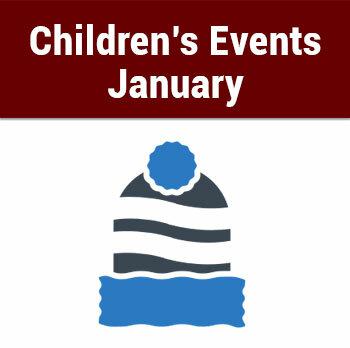 Click to find out what exciting events are happening at Peoples Library.